Aluminum alloy ADC12, A380, brass ,zinc etc. 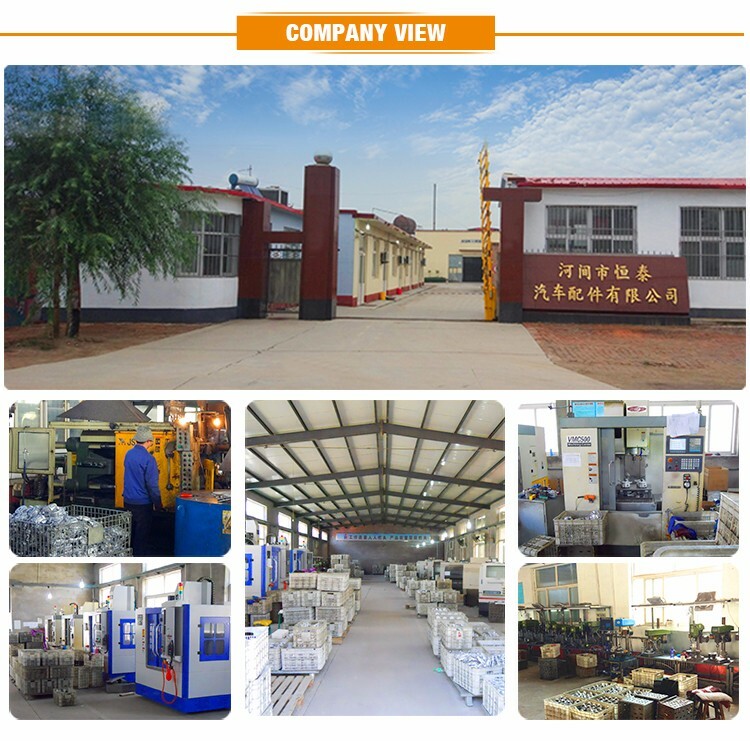 2) CNC milling and turning, grinding, honing, lapping, broaching and other secondary machining. 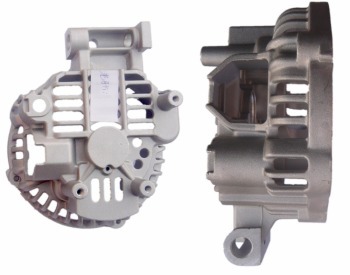 Auto parts, motorcycle parts, pump parts, locomotive parts, machinery parts, CNC machining parts, precision machining parts, ect. 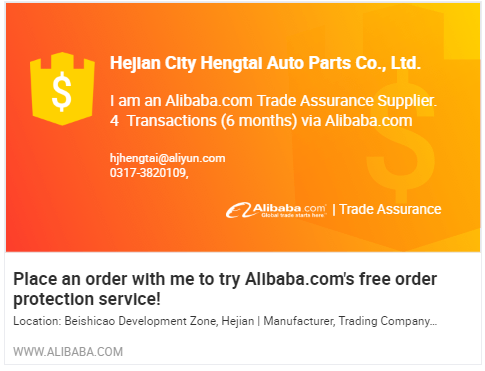 We have Trade Assurance services which granted by Alibaba.com. 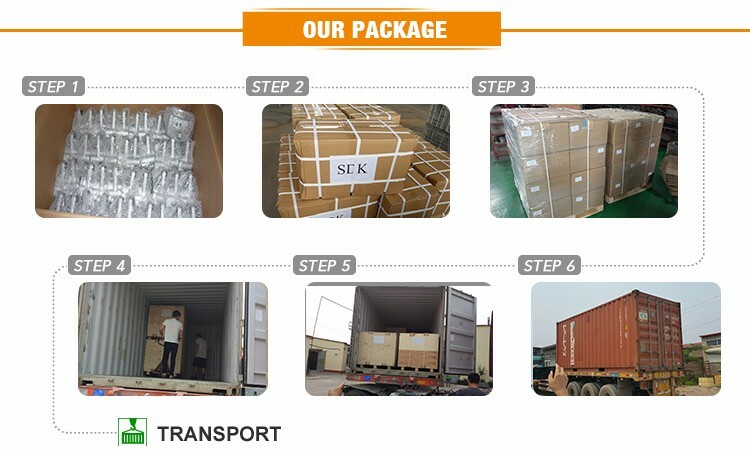 It means you will get 100% payment refund up to Trade Assurance Amount if we can’t meet agreed delivery and quality terms contained in the contract.It is a free service for both of us .I think you can place order to us with confidence.